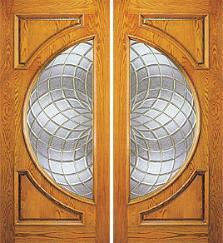 We sell AAW solid wood Entry Doors at incredible prices. 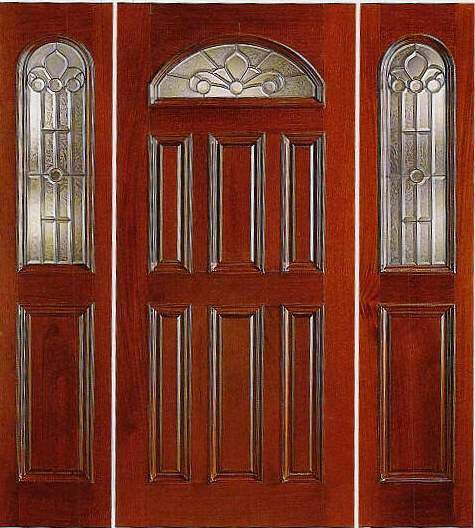 Most doors are in stock, and made out of either Red Oak or Brazilian Mahogany Installation, paint/stain is available. 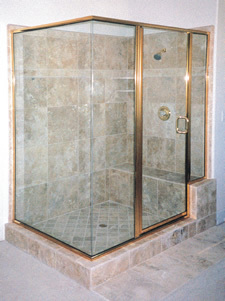 We offer Shower Doors from both Cardinal Shower Door, or Contractors Wardrobe. &nbsp;Both companies offer great shower door lines. 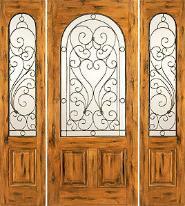 They offer many glass options and frame styles. Our closet doors come in many styles and options also. 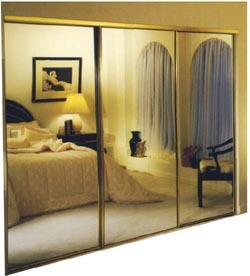 Contractors Wardrobe offers beveled mirrors and a frame-less option. Most products are delivered in less than a week since they are local manufacturers.